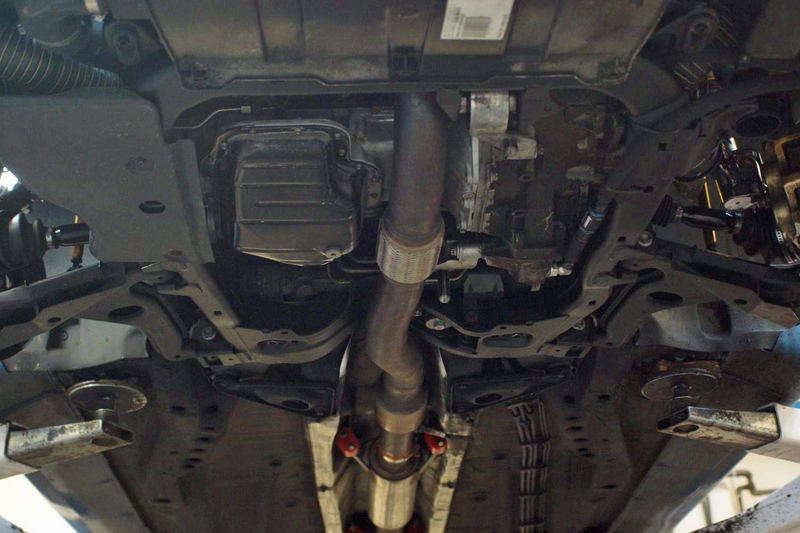 Time to change the original hard plastic brake serve vacuum hose for an aftermarket one, mainly due to the fact that the original hose does not sit quite as well as it could do with the aftermarket high flow inlet manifold fitted. 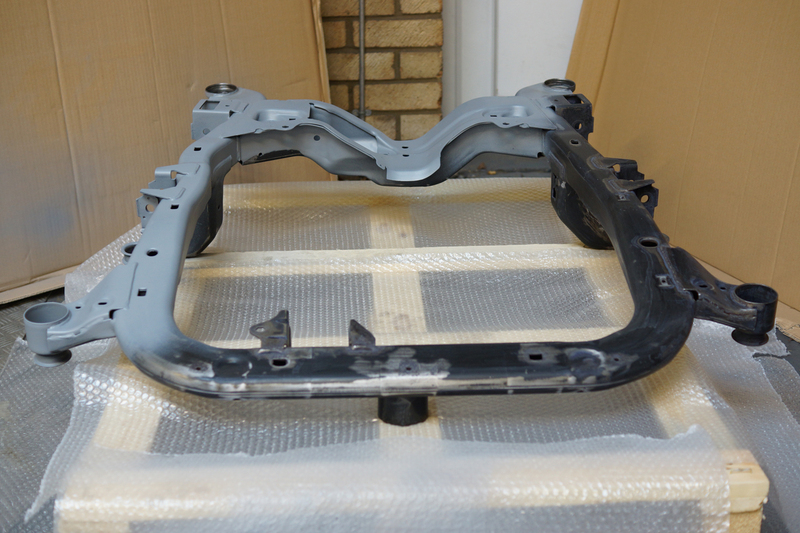 The replacement part is made up using reinforced servo hose with OE fittings. 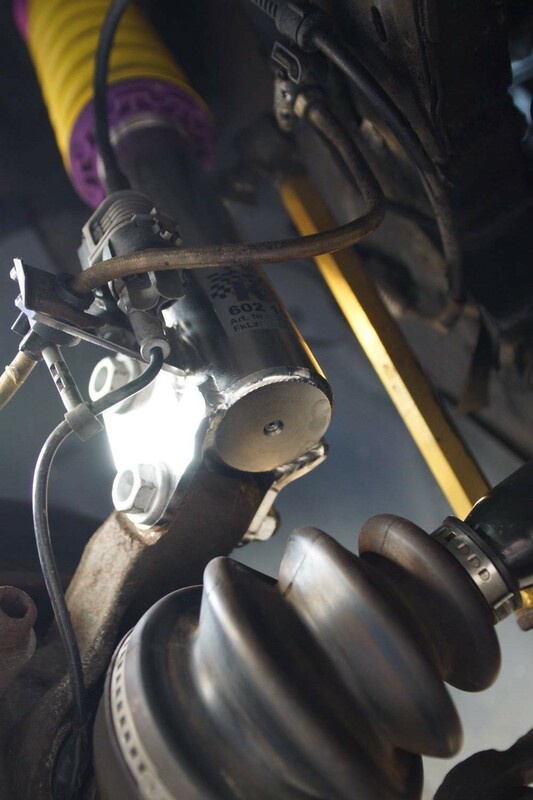 The aftermarket servo hose is strong, reinforced and more flexible and as it is cut as needed is can be routed slightly differently compared to the original hose. 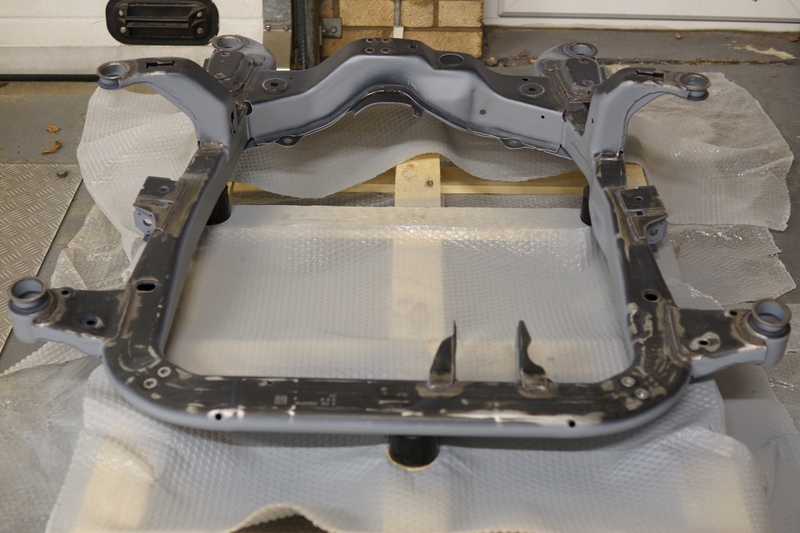 Once measured and cut as required the OE one way valve and elbows are fitted. 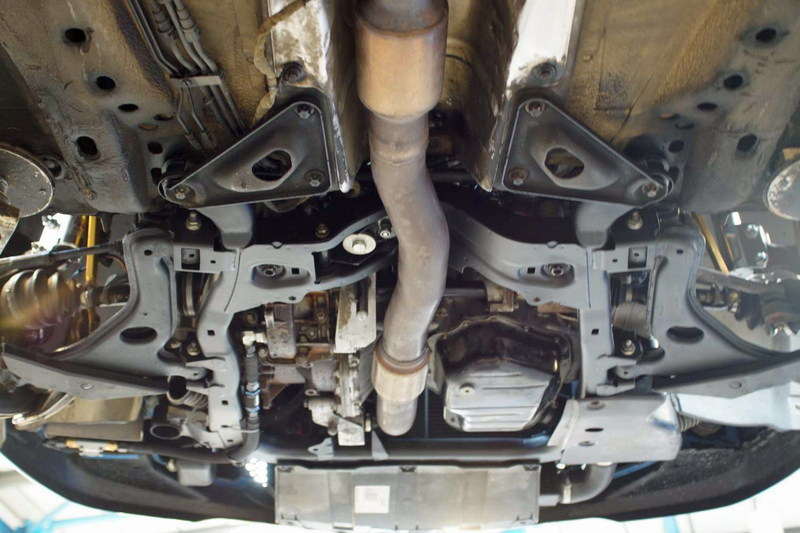 The finished hose can then be routed out of the way behind the inlet manifold and plenum and across the bulkhead to the brake servo. 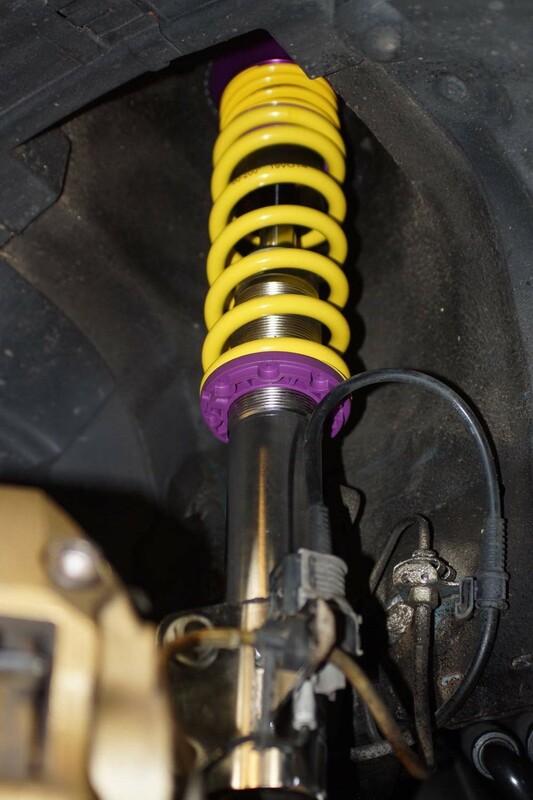 The KW Clubsport coilover kit was fitted on Friday. 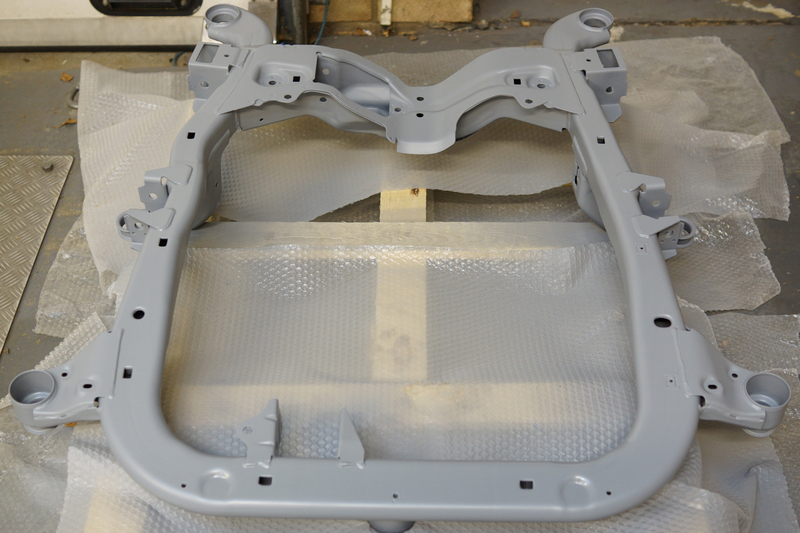 The build quality of the KW parts is excellent and fitment is very straightforward. 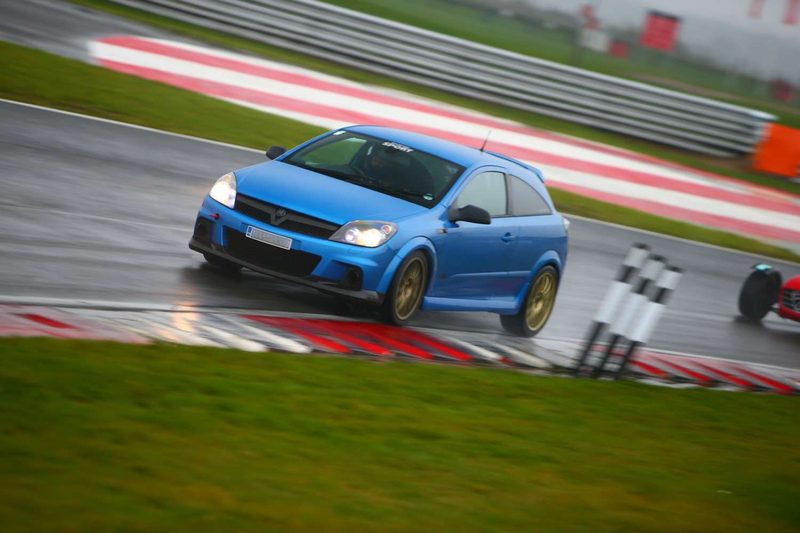 After an initial road test to settle everything, the height was adjusted and then it will be chassis alignment time (again!) 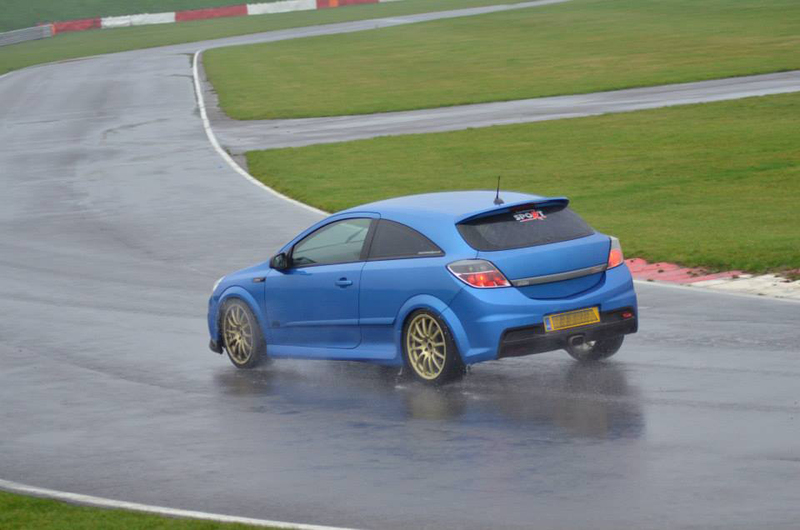 to recheck everything and just get it all back to the required settings prior to the next track day. 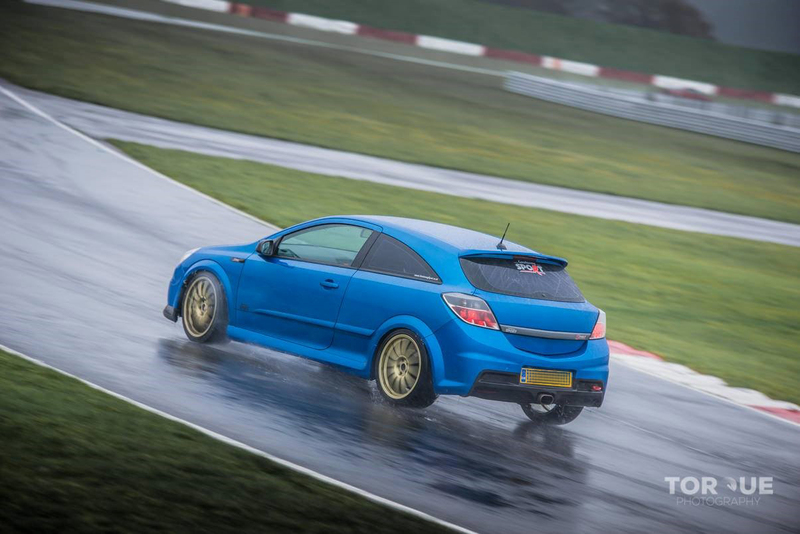 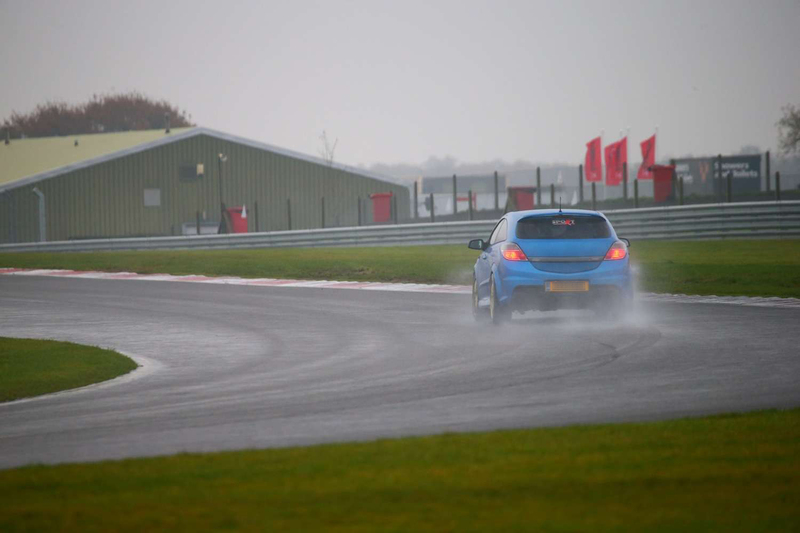 The first real test will be back at Snetterton at the end of February. 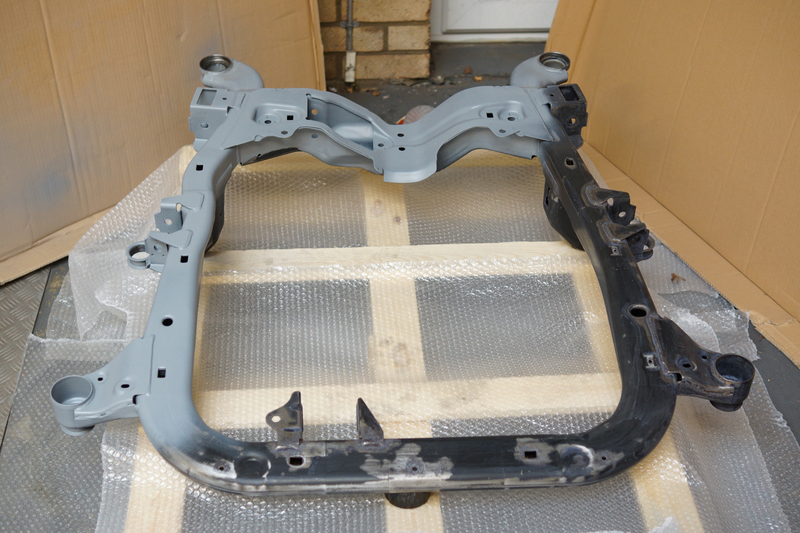 Ready to be fitted to the replacement subframe, another pair of radiator support brackets which have had a refresh in the same way the subframe has. 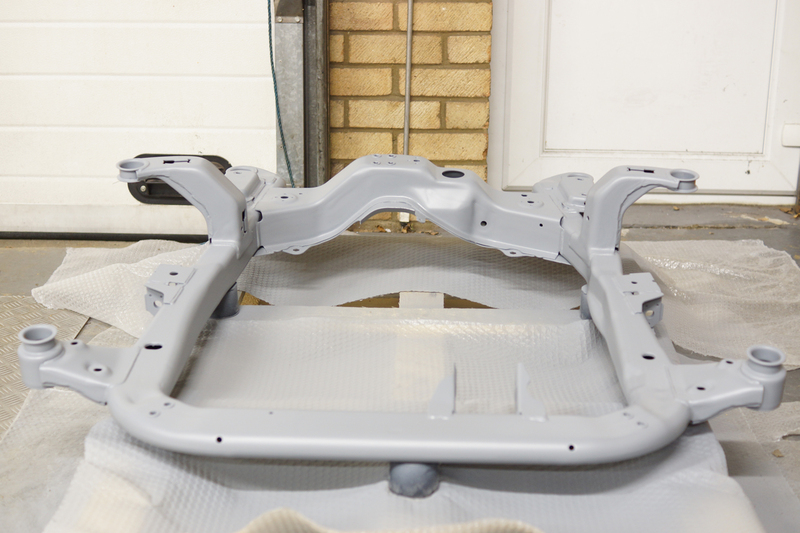 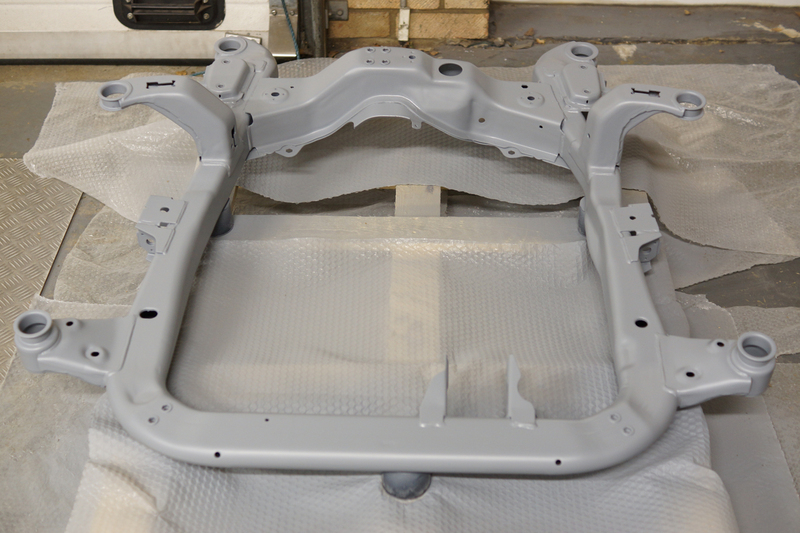 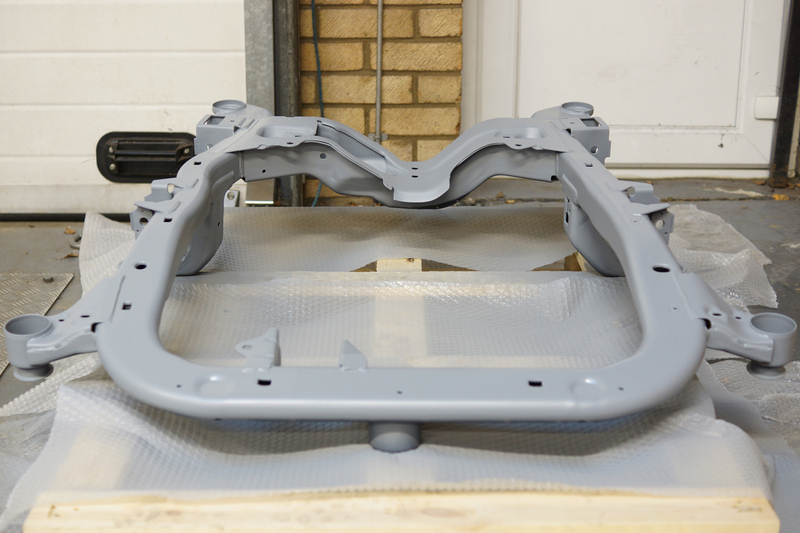 Cleaned, zinc primed and finished in satin black metal paint. 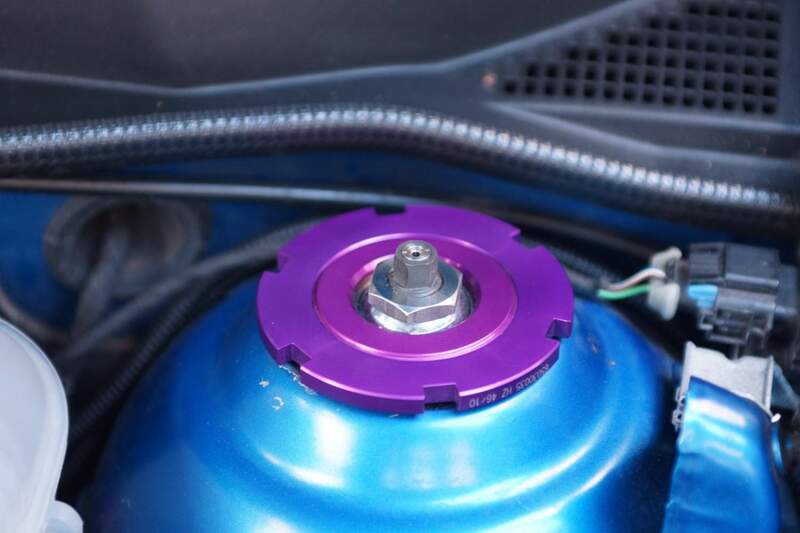 These are the wheels that came with the car. 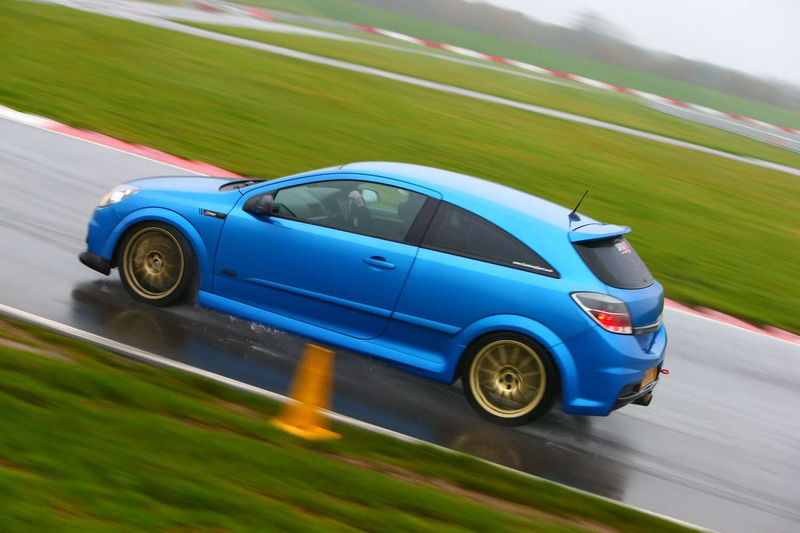 They have been given a good clean ready to sell. 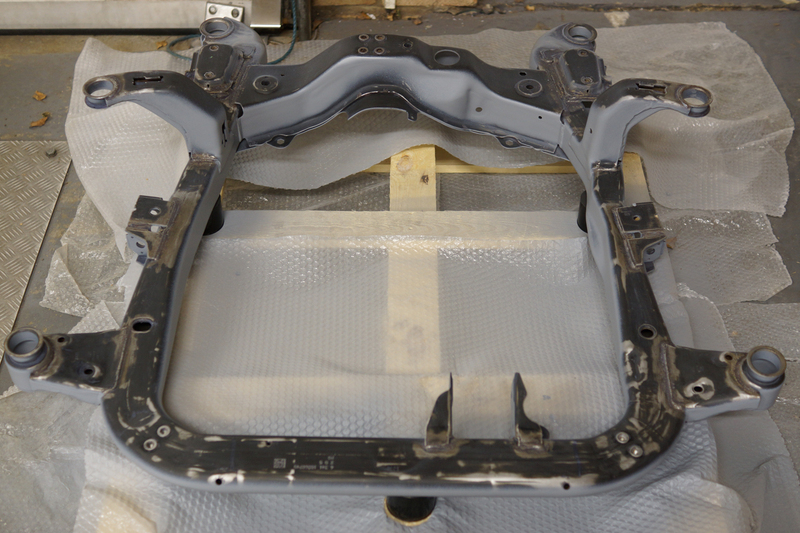 Uprated polyurethane engine bed bushes arrived today. 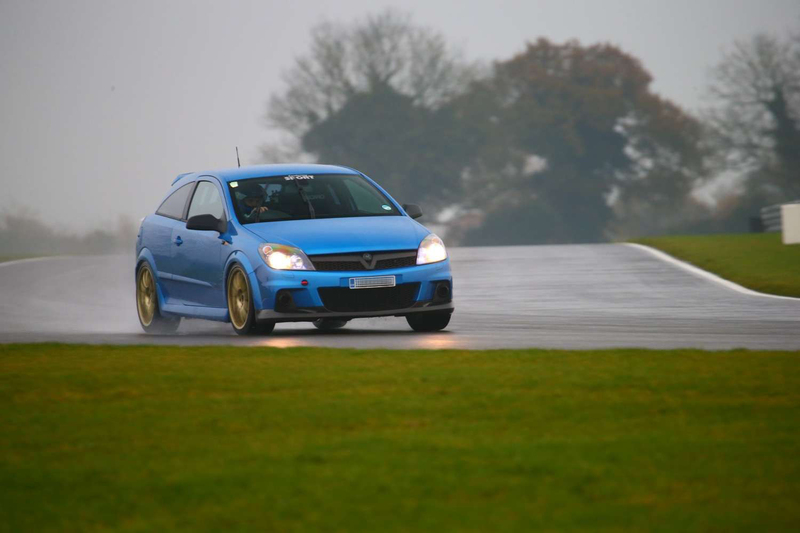 So a big Thank you Powerflex for supplying these bushes. 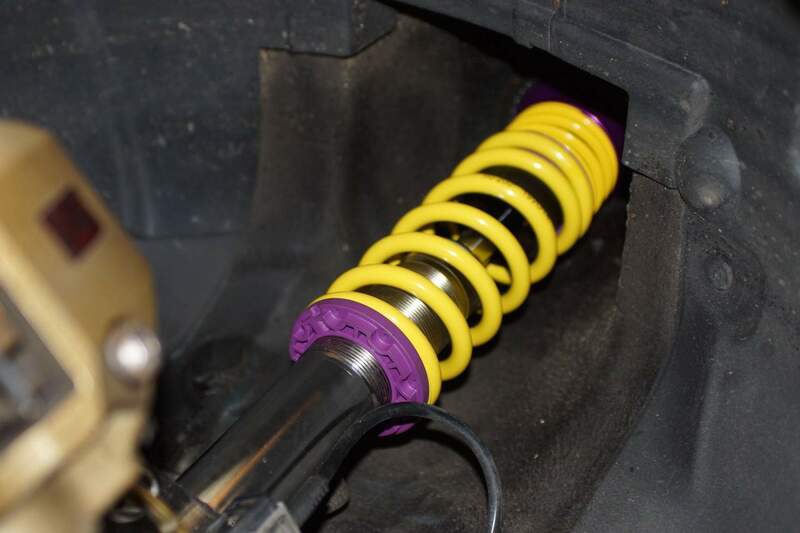 The KW Clubsport 2 Way Coilover Kit arrived today, a couple of weeks ahead of schedule. 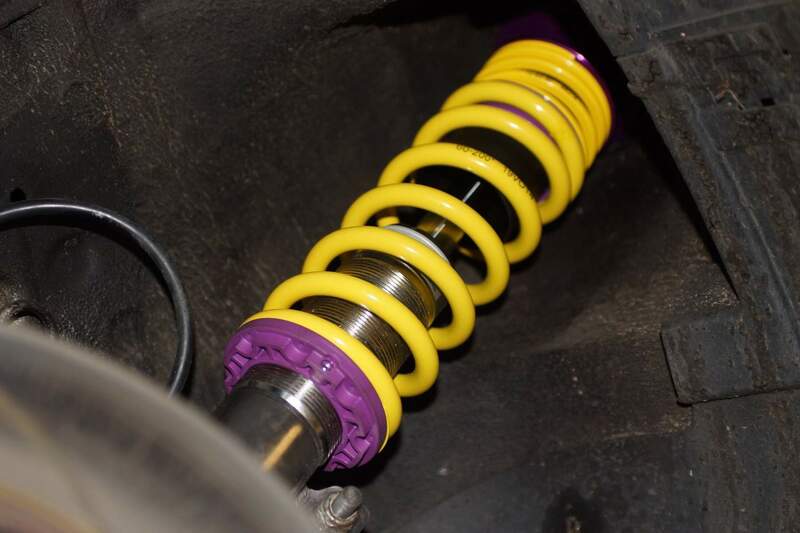 Cannot wait to get this fitted onto the car ready for 2015 track days. 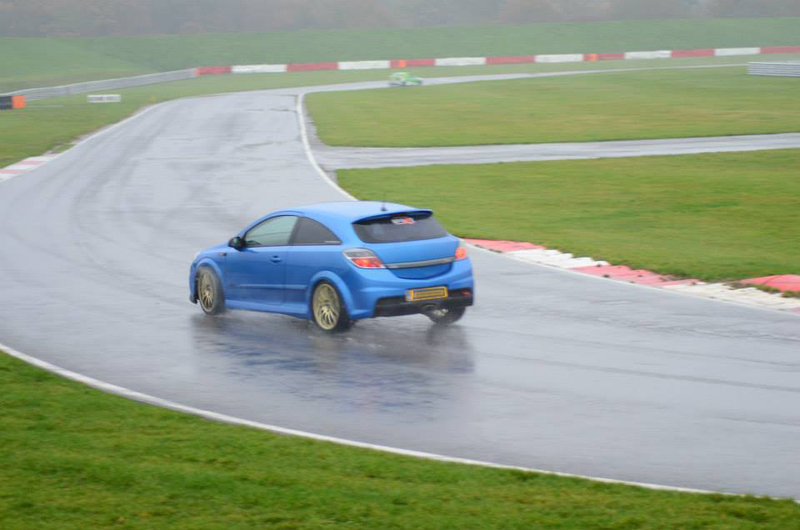 A huge thank you to Richard Good at KW Automotive for organising this. 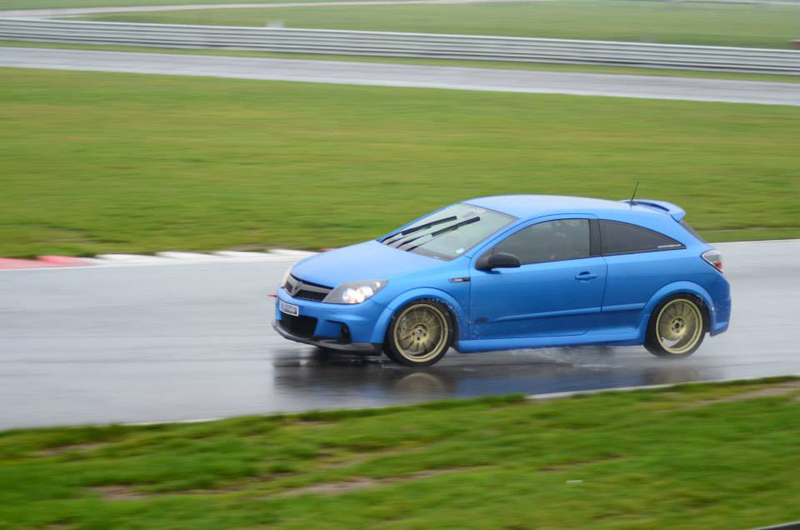 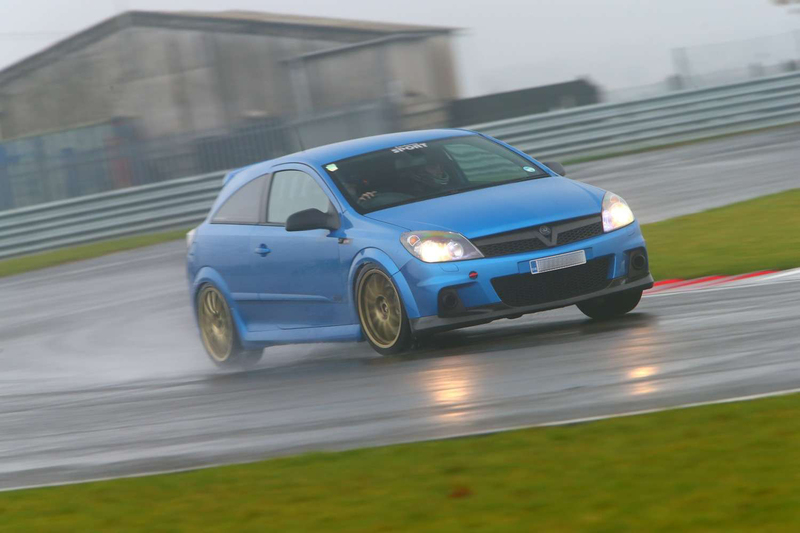 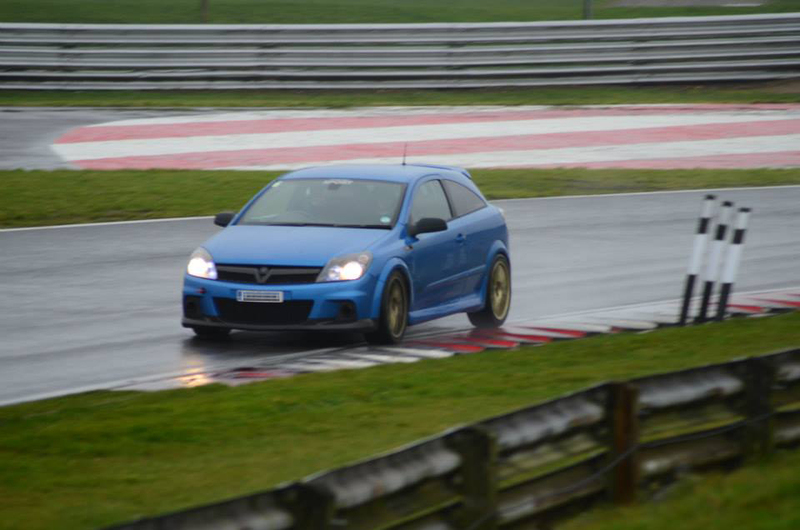 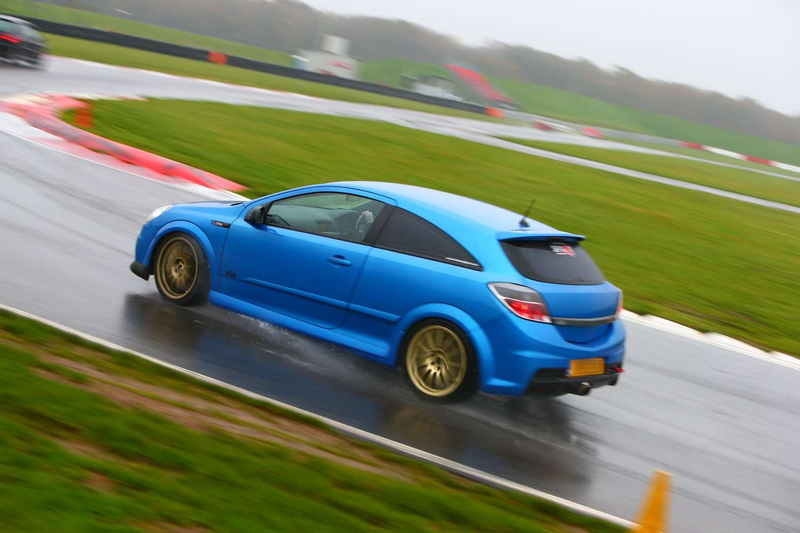 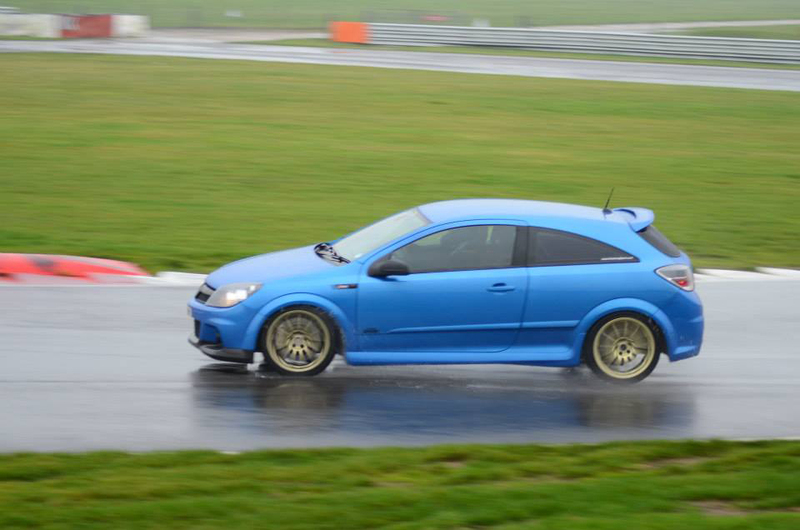 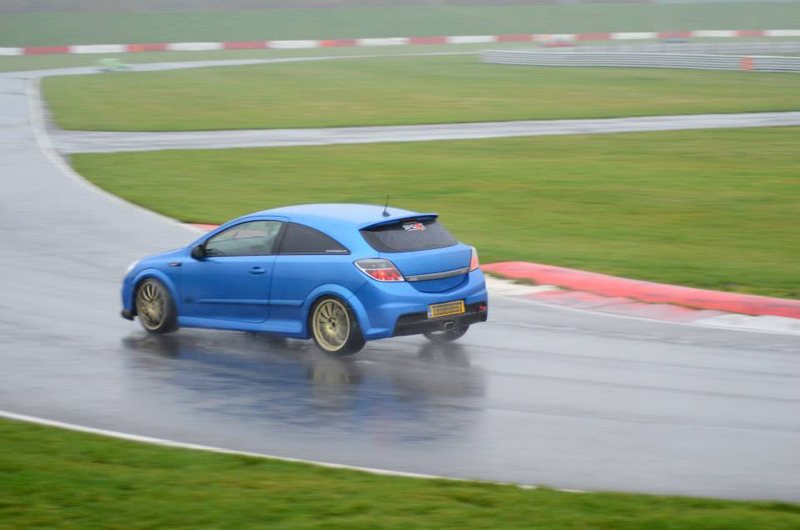 The MVS Trackdays (www.msvtrackdays.com) organised track day at Snetterton was a fantastic day. 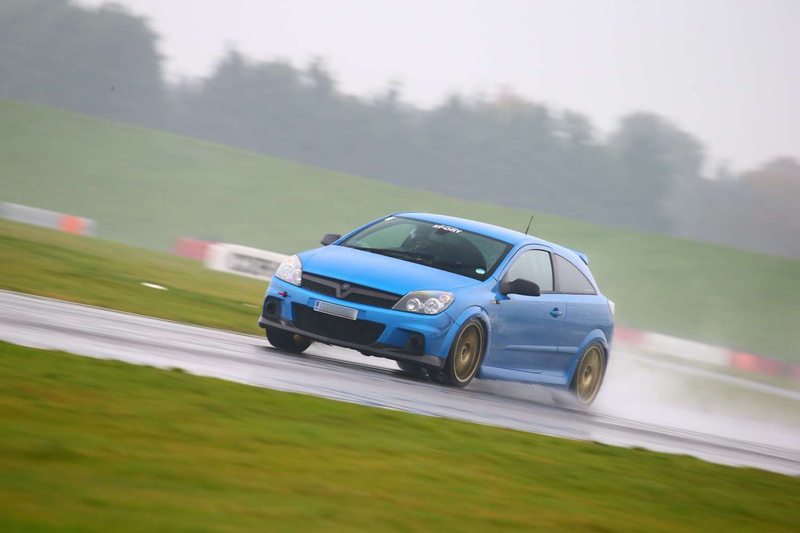 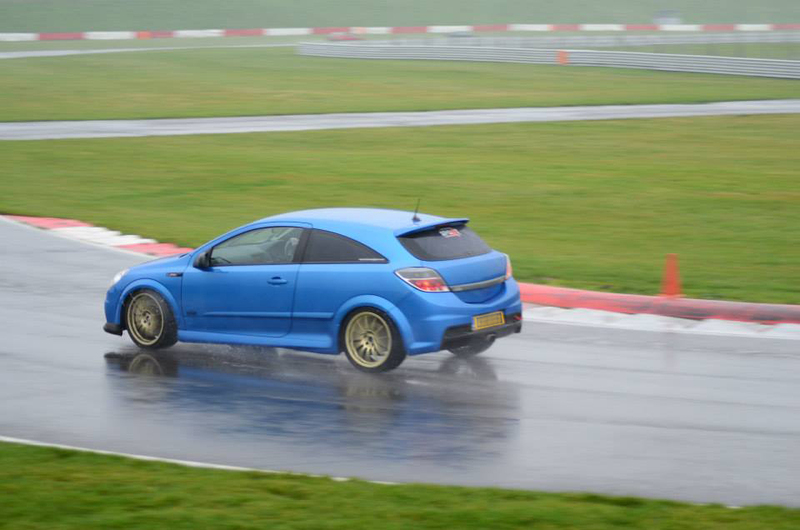 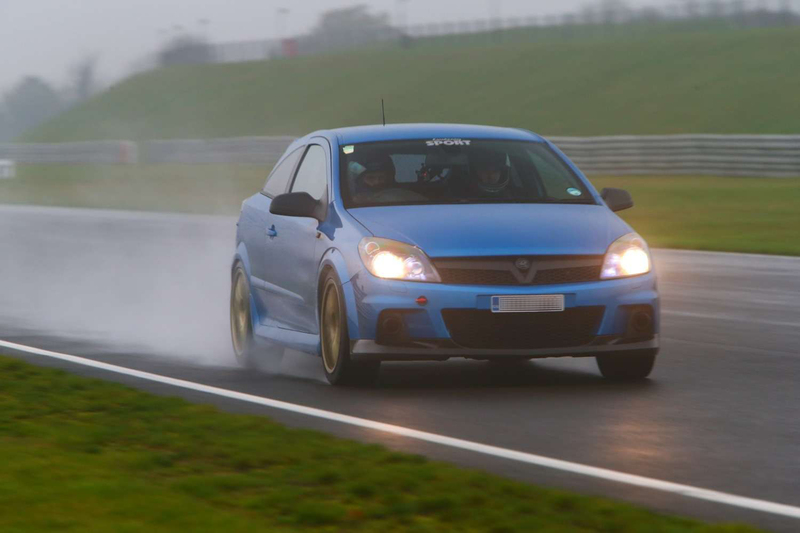 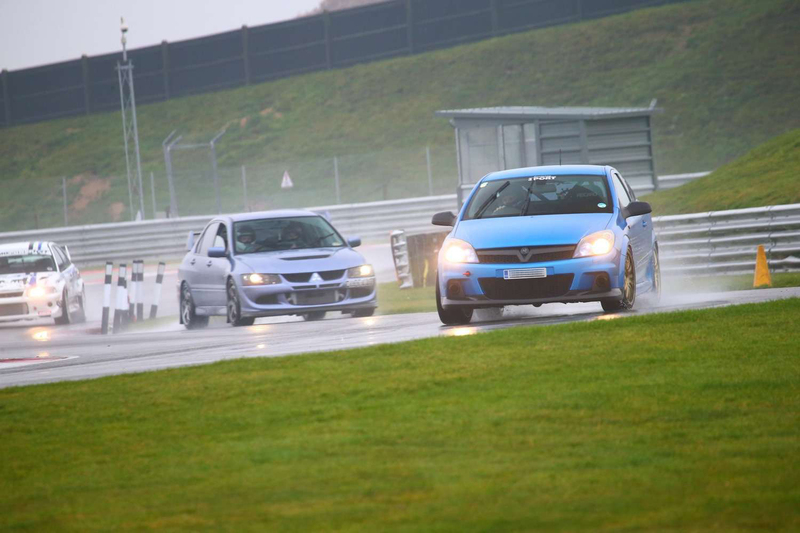 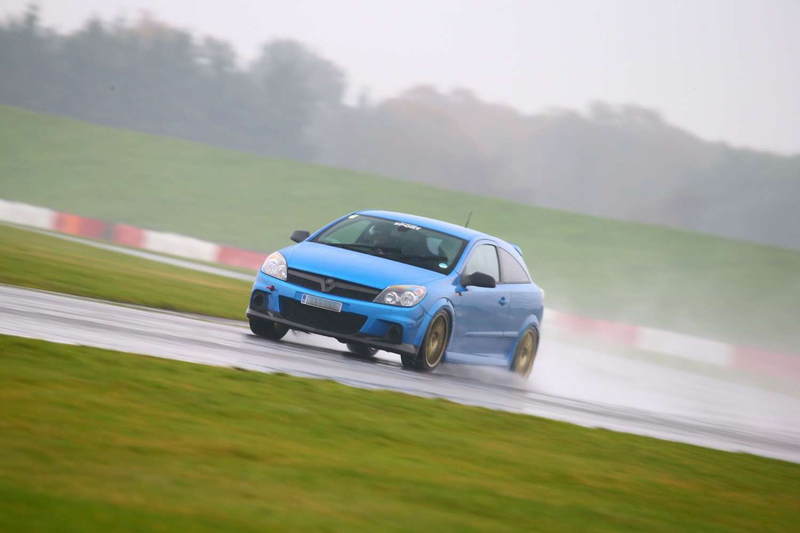 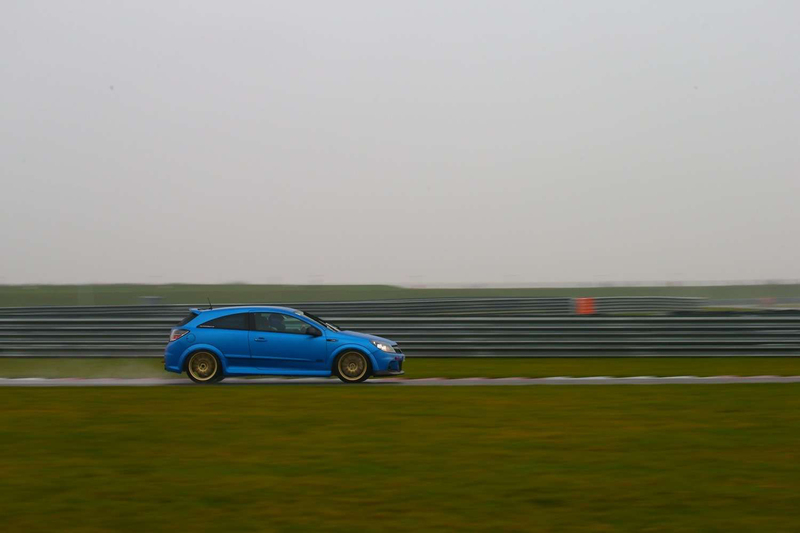 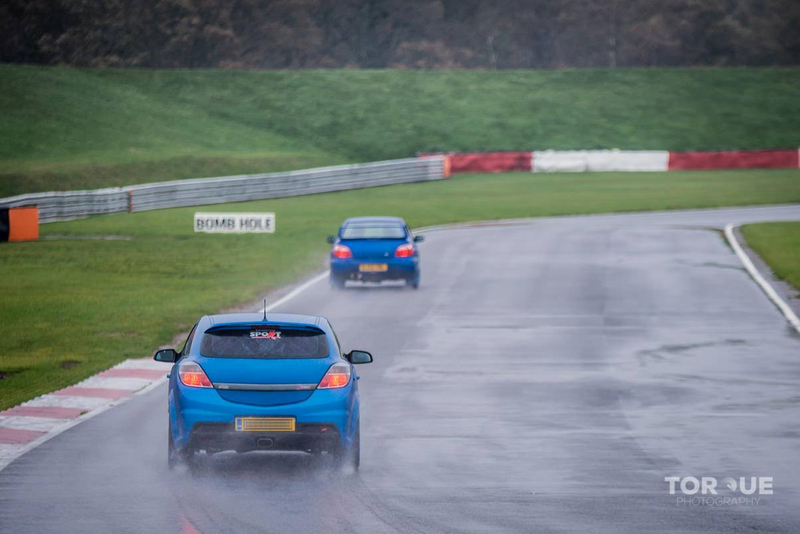 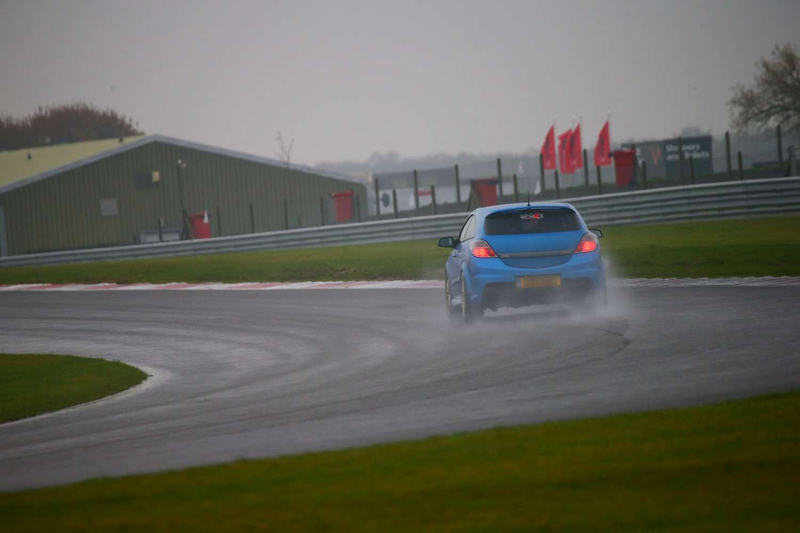 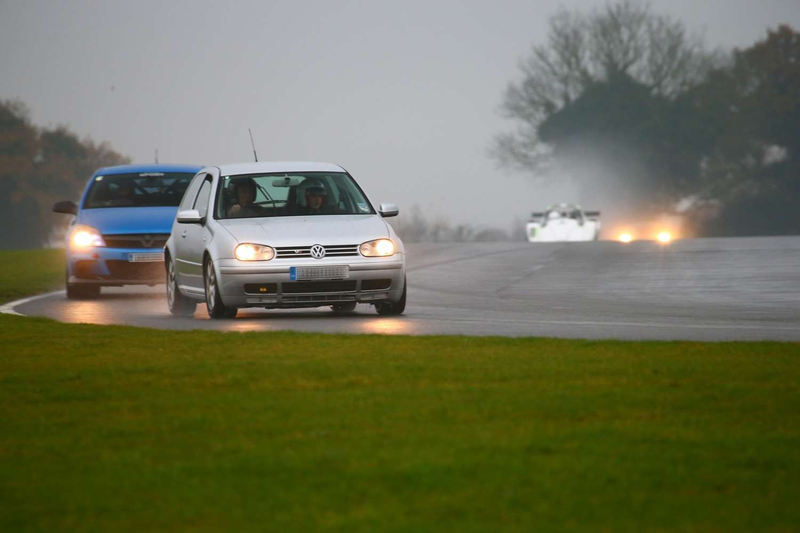 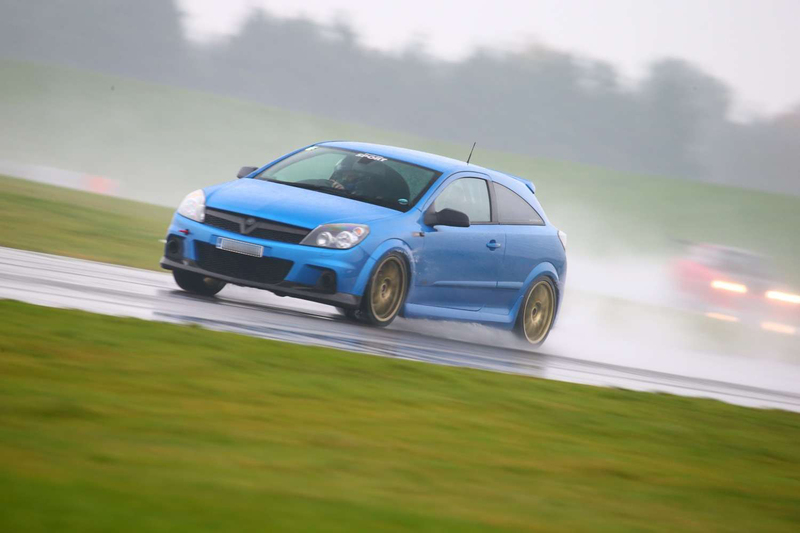 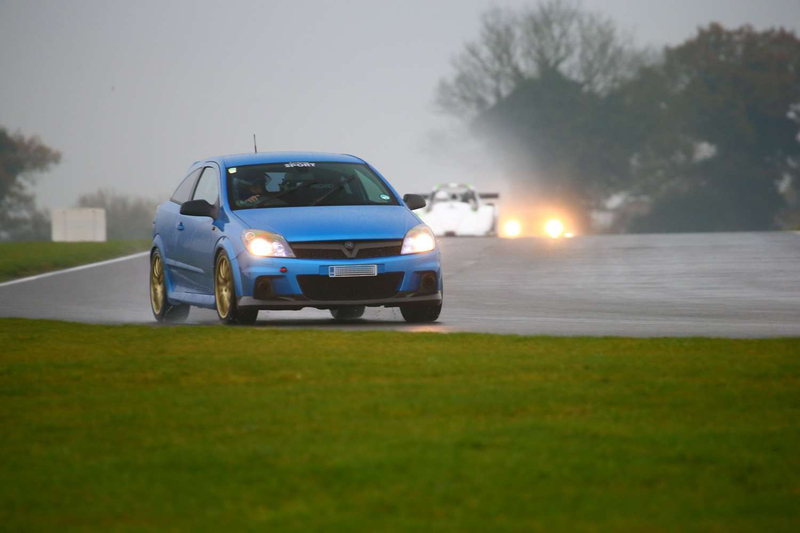 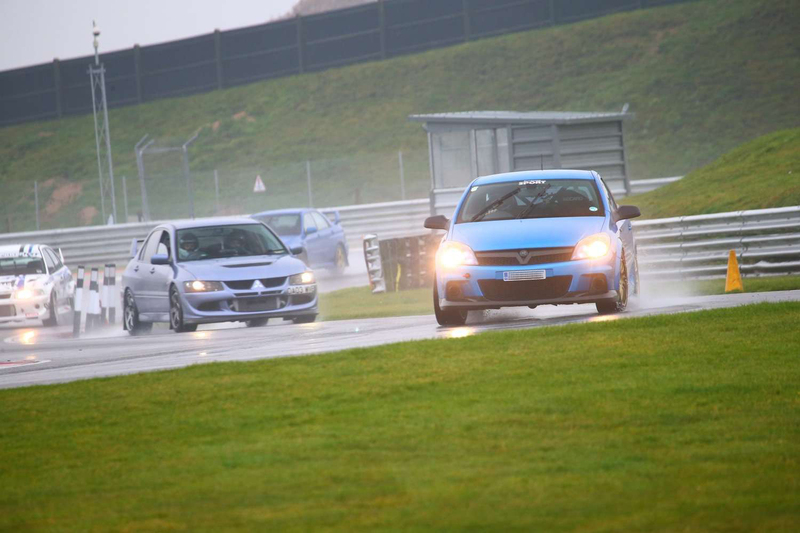 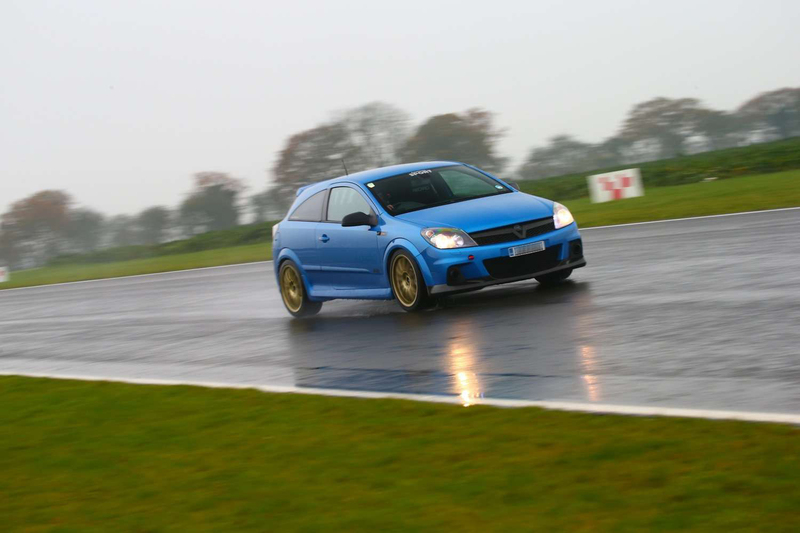 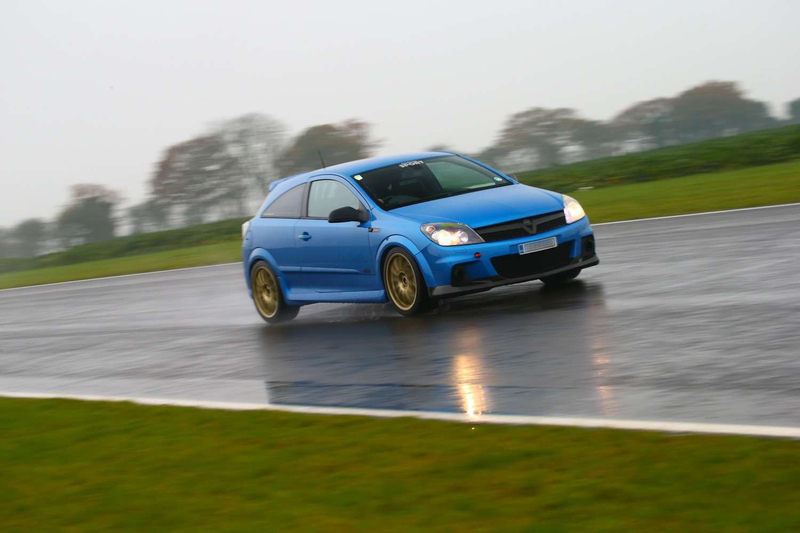 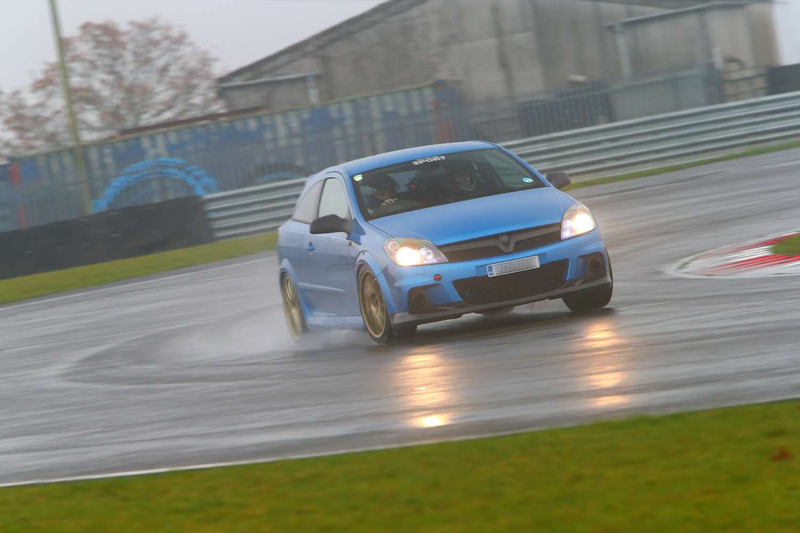 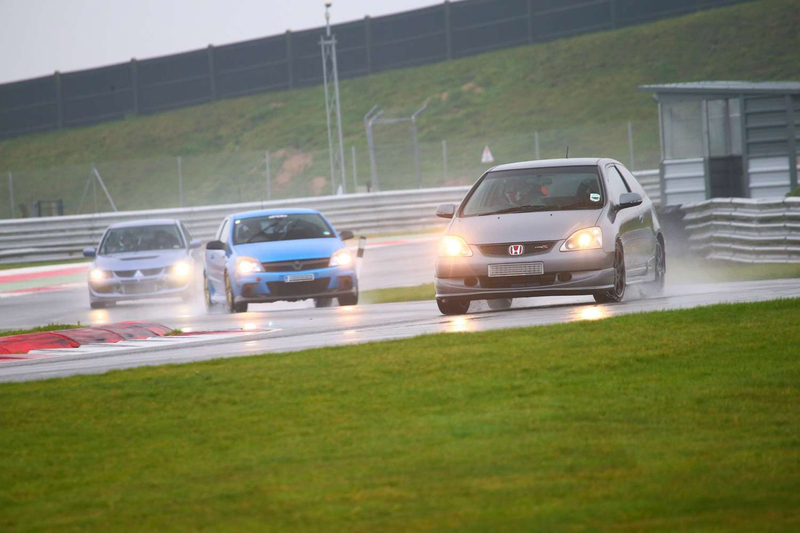 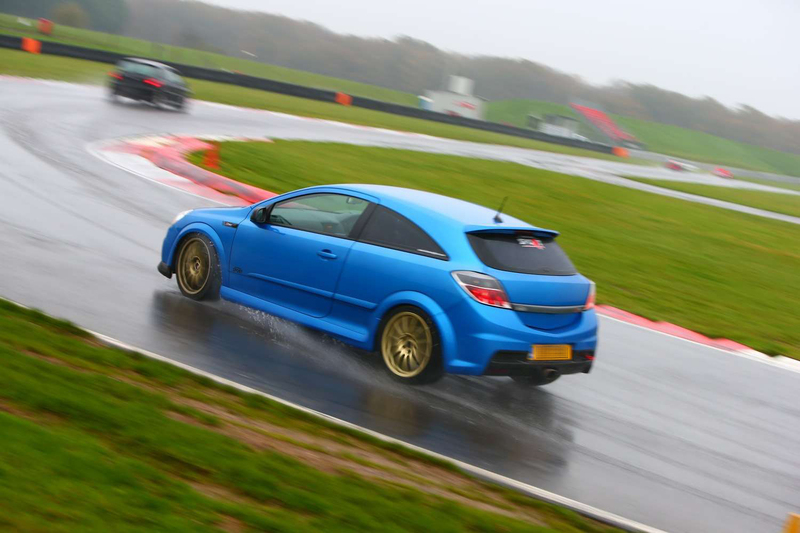 The weather varied between almost dry, drizzle and moderate rain throughout the day and track conditions varied from damp to wet, making driving conditions a little more challenging but still very enjoyable. 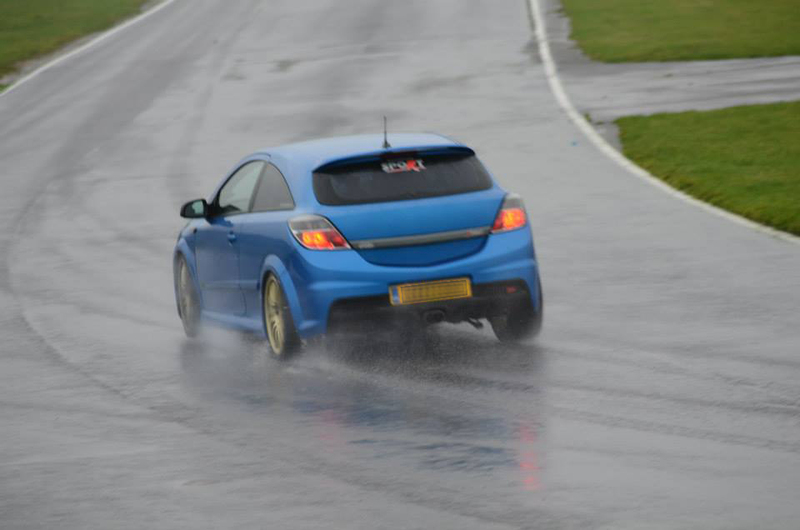 It also meant that the car wasn’t given quite such a hard time and it kept temperatures down. 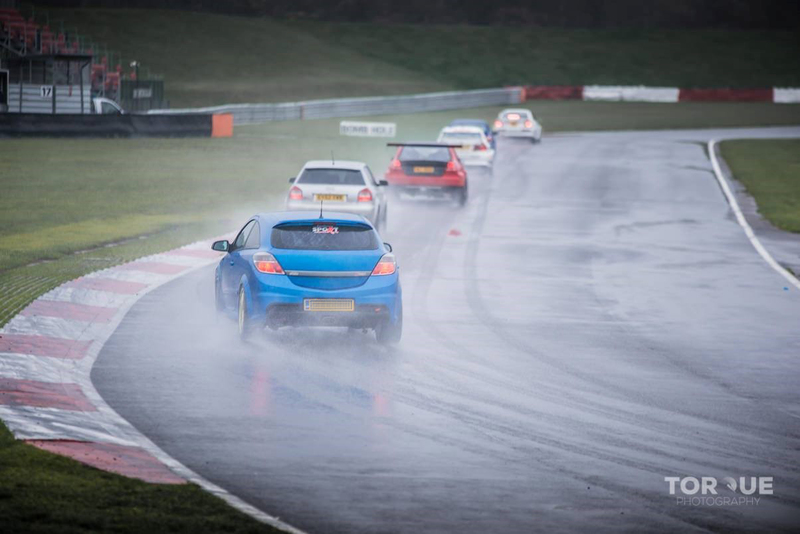 It was obviously harder to get heat into the tyres, meaning starting with higher pressures, but it also meant they were not subject to overheating. 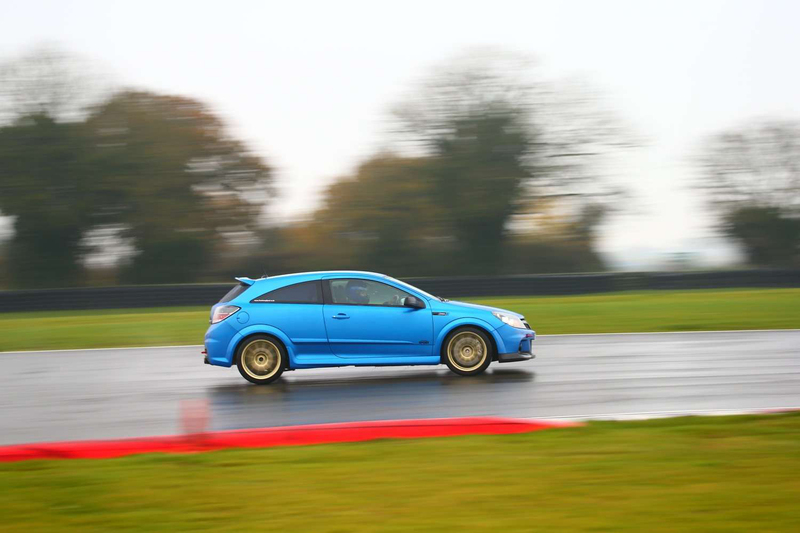 Speeds were slightly lower and reduced grip meant braking had to be smoother but progressive meaning that brake temperatures were lower and cornering speeds were also slower. 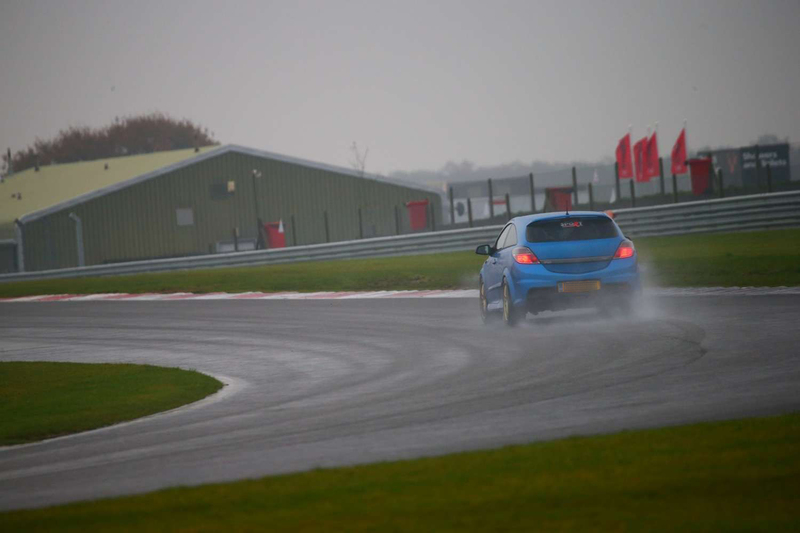 Overall this also kept gearbox oil temperatures lower and the water temperature didn’t go above 90 on track due to everything being worked less and not put under as much stress. 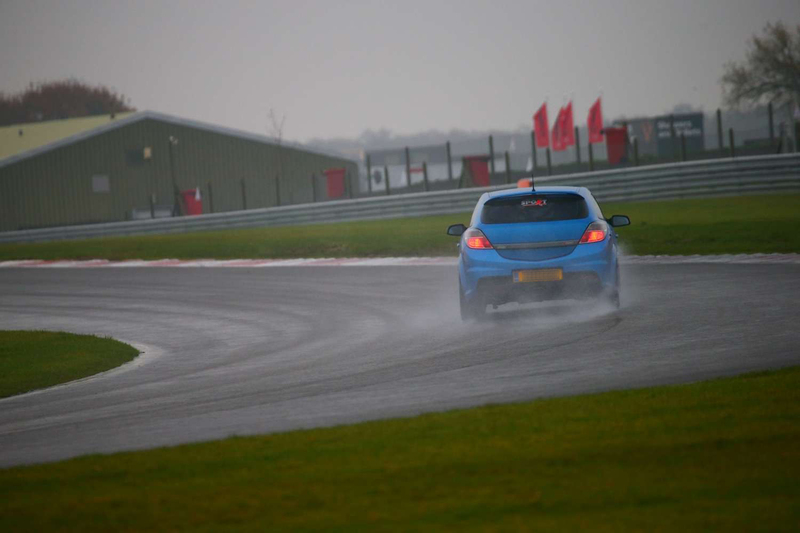 The wet conditions meant that the usual ‘dry’ lines were abandoned in favour of ‘wet’ lines meaning searching for grip off the usual lines round the corners where more grip was available, keeping away from the apexes and braking slightly offline where more grip exists. 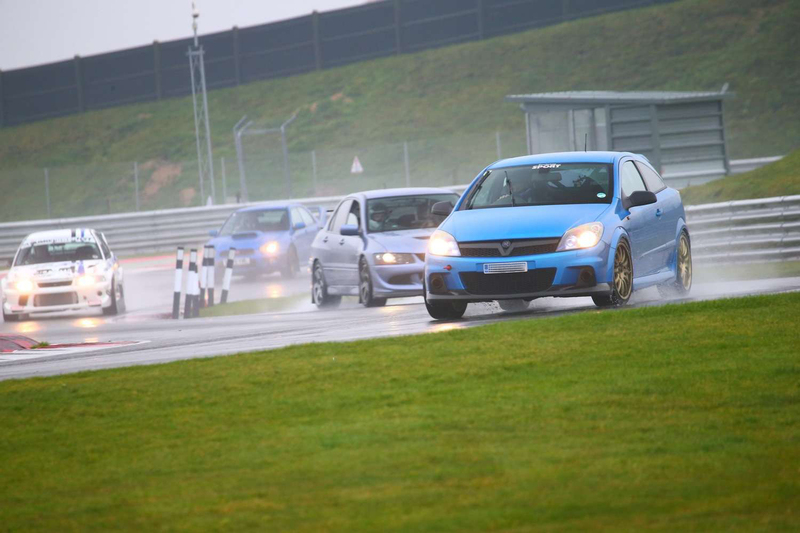 Overall the Nankang NS-2R tyres performed faultlessly, gave excellent grip levels and offered a lot of confidence given the conditions and far outperformed their price point. 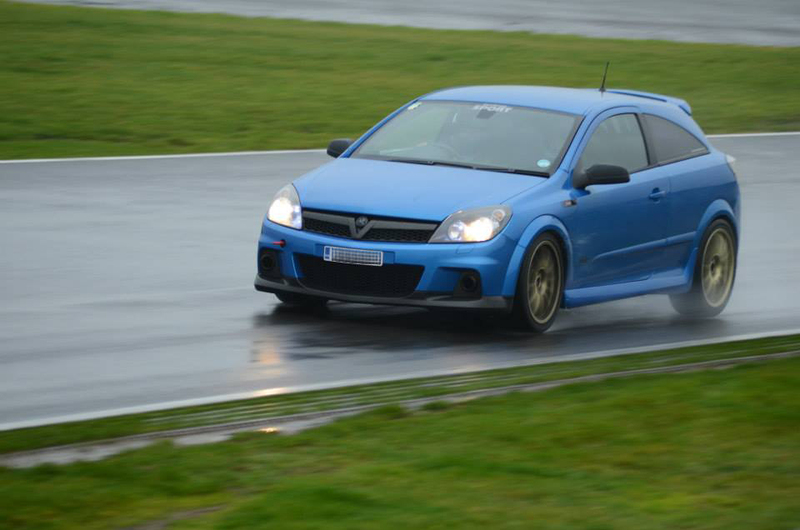 So the last track day of the year for me, now heading for the closed season giving some time for a few more improvements to be carried out. 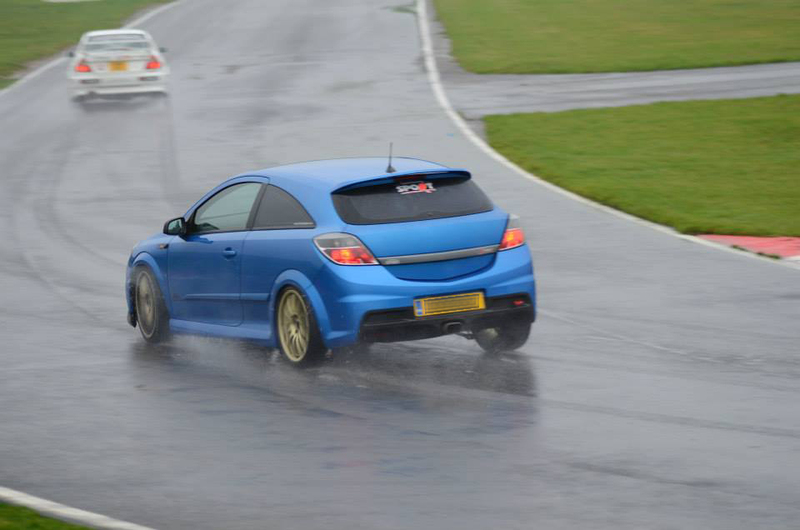 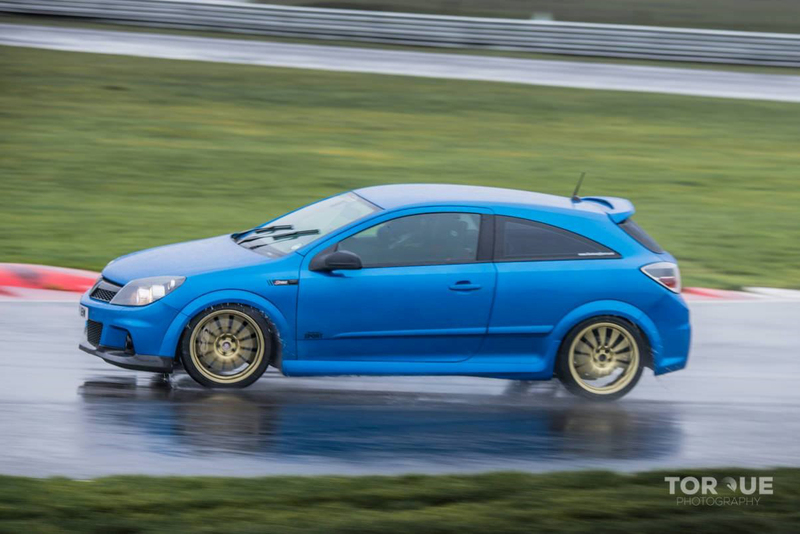 Counting down to the first planned track day of 2015 in February.